Simply upvote this post and pick a number between 0-9. The winning number will be the last number of the total payout (first payout)for the next "Pick 1 "post. For example, if the next Pick 1 post earns 1.99 on the first payout, then the winning number for the prior game would be "9" since "9" is the LAST number in the payout amount. Everyone who choses the correct number will share ALL the SBD earned for that post. So upvote this post, pick a number between 0-9 and put it in your reply below. GOOD LUCK AND FULL STEEM AHEAD!!!!! P.S. 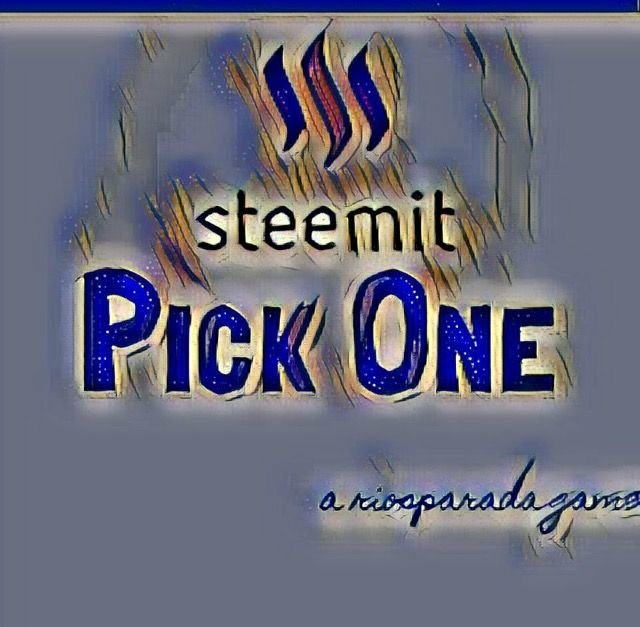 If you'd like another pick simply resteem and put "resteemed " by your second pick! The winning number was 5. Everyone who picked 5 will be paid out today! This post has been ranked within the top 50 most undervalued posts in the first half of Jul 30. We estimate that this post is undervalued by $18.69 as compared to a scenario in which every voter had an equal say. See the full rankings and details in The Daily Tribune: Jul 30 - Part I. You can also read about some of our methodology, data analysis and technical details in our initial post. It's has not been really easy to keep active on steemit for we Nigerian..